Shane and I never would have met if it hadn't been for Omaha Love! We have been so blessed to have found each other, and we couldn't be happier! 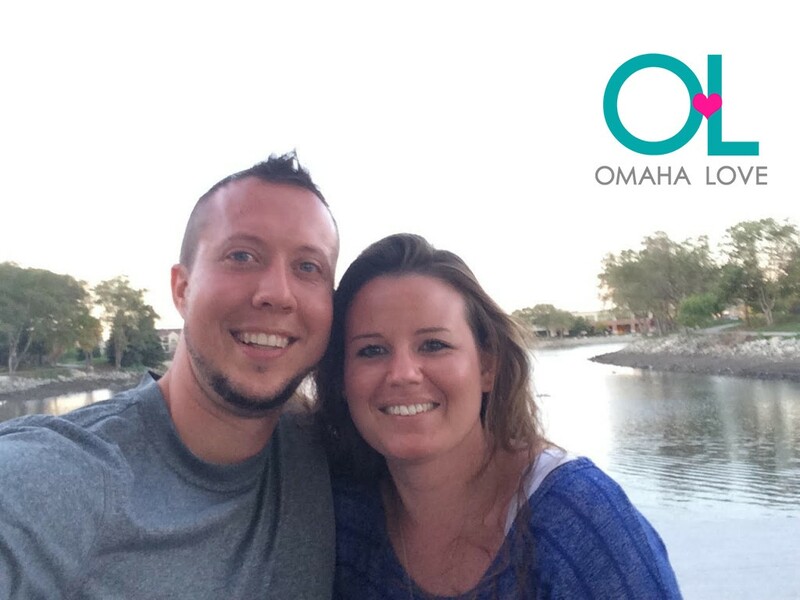 We are so thankful to our matchmakers at Omaha Love, and we would suggest their service to all our single friends!